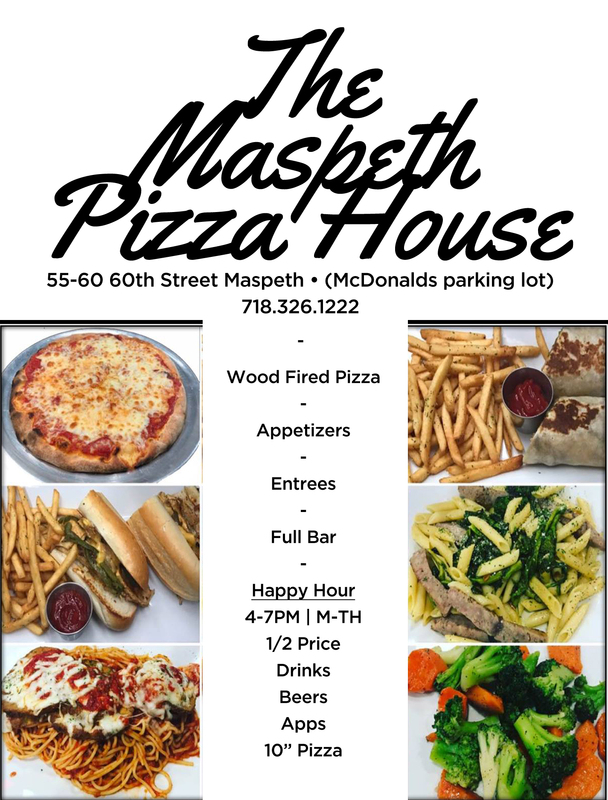 Maspeth is a community in the New York City borough of Queens. Neighborhoods sharing borders with Maspeth are Woodside and Sunnyside to the north, Long Island City to the northwest, Greenpoint, Brooklyn to the west, East Williamsburg, Brooklyn to the southwest, Fresh Pond andRidgewood to the south, and Middle Village and Elmhurst to the east. 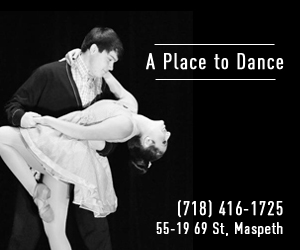 The area known today as Maspeth was chartered by Dutch and English settlers in the mid-17th century. The Dutchhad purchased land in the area known today as Queens in 1635, and within a few years began chartering towns. In 1642 they settled Maspat, under a charter granted to Rev. Francis Doughty. Maspat became the first European settlement in Queens. The settlement was leveled the following year in an attack by Native Indians, and the surviving settlers returned to Manhattan. It wasn’t until nine years later, in 1652, that settlers ventured back to the area, settling an area slightly inland from the previous Maspat location. This new area was called Middleburg, and eventually developed into what is now the town of Elmhurst, bordering Maspeth. Following the immigration waves of the 19th century, Maspeth was home to a shanty town of Boyash (Ludar) Gypsies between 1925 and 1939, though this was eventually bulldozed.